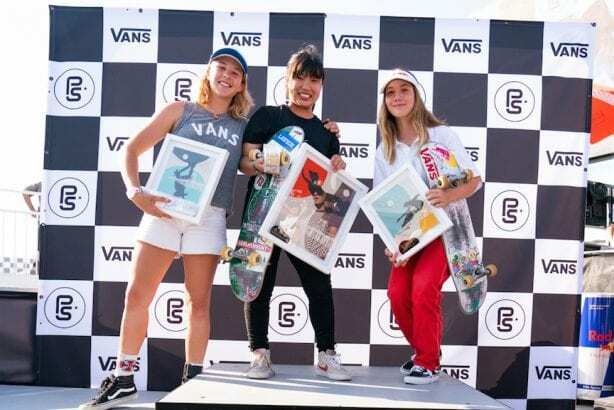 In an extraordinary park skating competition by the seashore in Huntington Beach, California, this weekend, Zion Wright took first place in the Men’s VPS competition and Kisa Nakamura took first place in the Women’s VPS competition. 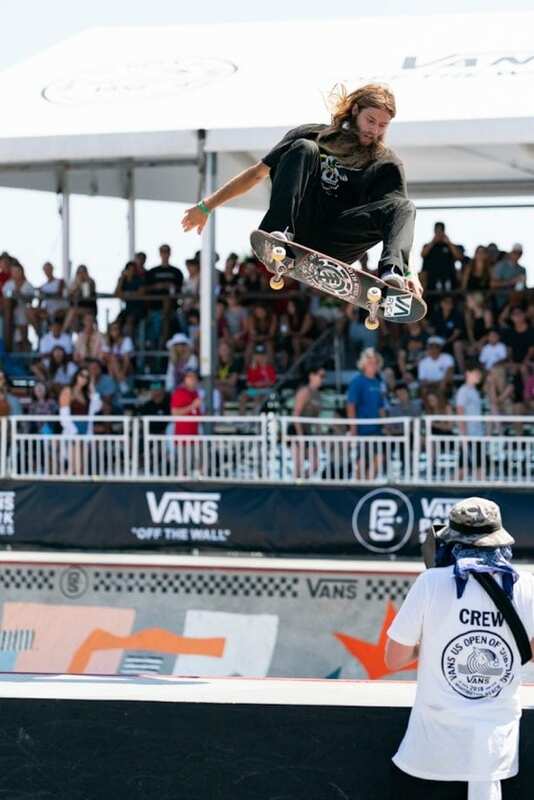 A remarkable showcase of elite park terrain skateboarding swept Huntington Beach as the 2018 Vans Park Series Pro Tour concluded its exciting final rounds earlier today. 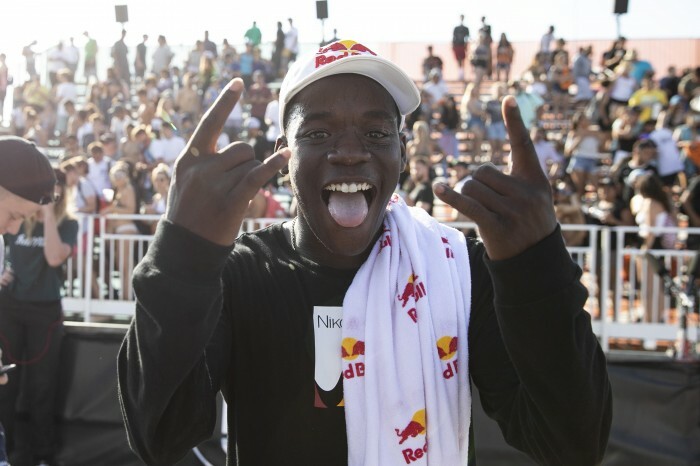 The men’s lineup saw an interesting mix of VPS tour challengers and select pros, only to be outshined by event wildcard and winner of the Huntington Beach stop, Zion Wright (USA). Wright proved to be the one to beat, attacking the park with his smooth, all-terrain style and producing the most diverse runs of the day. 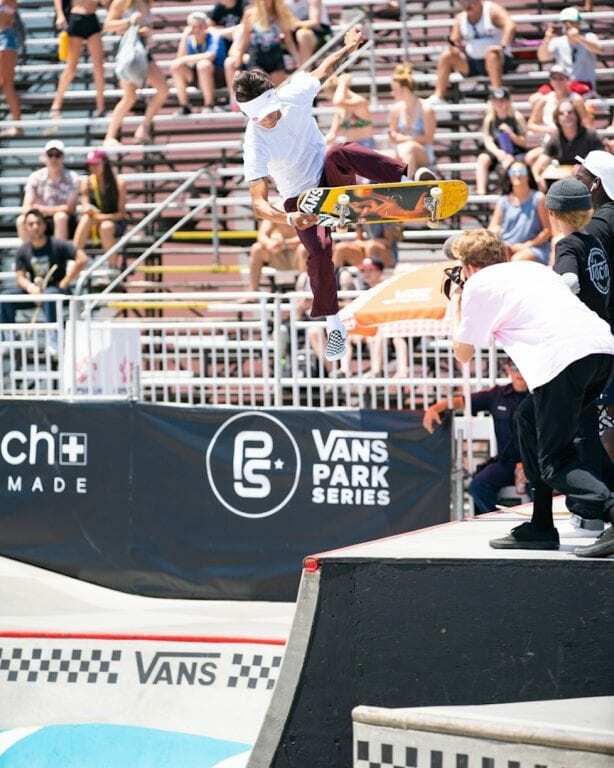 A rookie pro, Wright took the lead in both semi’s and finals to mark his first-ever victory on the VPS circuit. 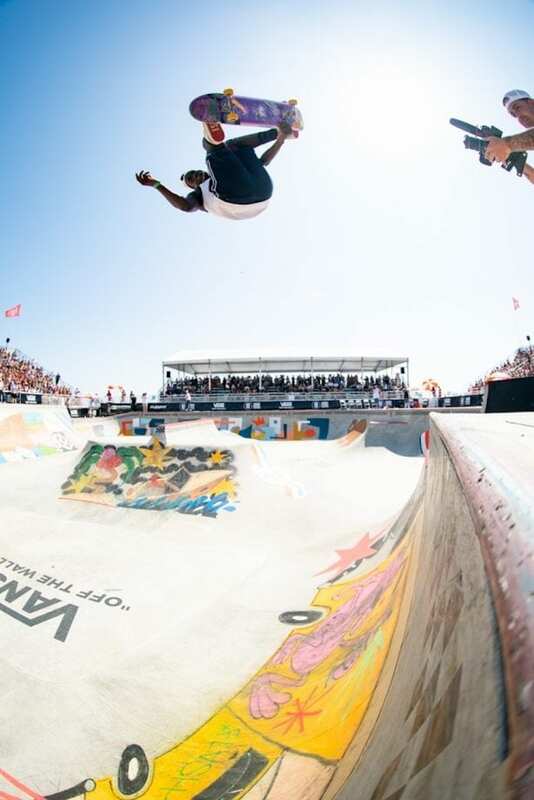 In second place, one of the most accomplished park skaters, Pedro Barros (BRA) was looking to take it all on the new course design, blasting huge airs at high speed, and landing a switch backside air after time, while rising challenger Jagger Eaton (USA) unleashed his best technical style to secure third. This year’s men’s finals results definitely brought a unique energy to the race, welcoming new faces to the podium just before the penultimate stop in Malmö this September. In the women’s finals, Japan’s Kisa Nakamura (JPN) returns to the podium once again, demonstrating full control of her consistent, technical style to win 1st place. Offering impressive runs by VPS Select Pros, the final women’s podium featured a strong finish by Jordyn Barratt (USA), rising up from 8th place in the semi’s to take 2nd, and Brighton Zeuner, who landed a big 360 over the ski jump and a kickflip on the big bank to put her in 3rd place overall. 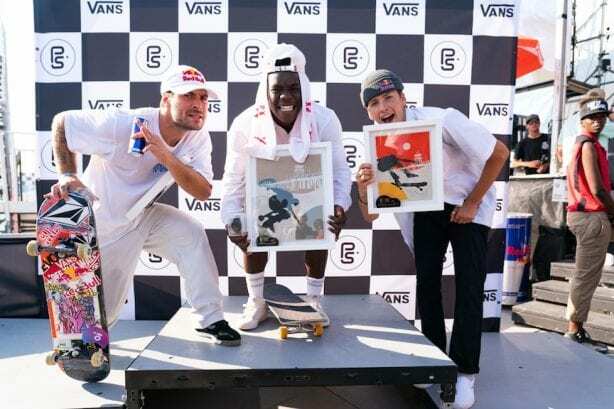 For complete results of this week’s contests and to watch the full replay, visit www.vansparkseries.com to re-live the action!